It occurs due to Infection with Microorganisms. Common symptoms are a pain, discharge, Hearing problem, and Fever. Ayurveda herbs like Srivadi vati, tulsi helps to cure an infection rapidly. In our Priyam clinic, Our panel of doctors helps to cure it rapidly by selecting proper Homoeopathic Medicine along with Ayurvedic herbs. 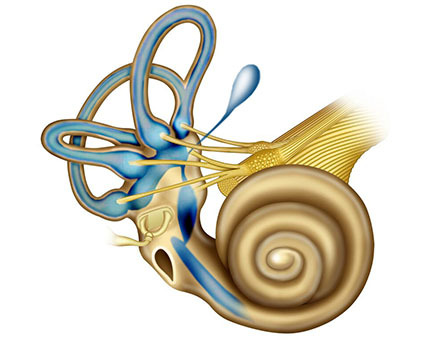 It's a disease of the Inner ear characterized by vertigo(dizziness), tinnitus (sound in the ear) and ear obstruction. Cause of this disease is unknown. Homoeopathy medicines based on the nature of the person helps to cure the disease rapidly. Ayurveda herbs like Srivadi vati, tulsi supports the cure process. Varma therpay helps to cure the disease completely. In our Priyam clinic, Our panel of doctors helps to cure it rapidly by selecting proper Homoeopathic Medicine along with Ayurvedic herbs and with Varma treatment. Naturopathic diet, yoga and lifestyle modification advise given to avoid further recurrence. 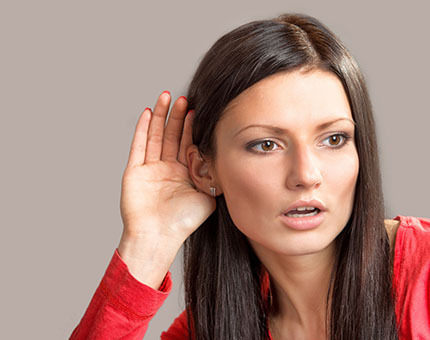 Hearing loss or deafness is a problem that affects the lifestyle of a person. 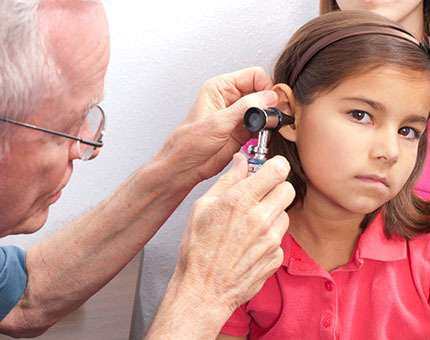 Heredity, Ear infections, Brain Infections, Trauma, Medications, Long-term exposure to loud noise, Aging are the common causes of Hearing loss. Ayurveda herbs like Ashwagandha, Brahmi, Chitraka, Jeeraka,pippali,Amalaki supports the curing process. Varma therapy helps to cure the disease completely. In our Priyam clinic, Our panel of doctors helps to cure it rapidly by selecting proper Homoeopathic Medicine after taking complete history along with Ayurvedic herbs and with Varma treatment. Naturopathic diet, yoga, and lifestyle modification help to lead a healthy lifestyle.